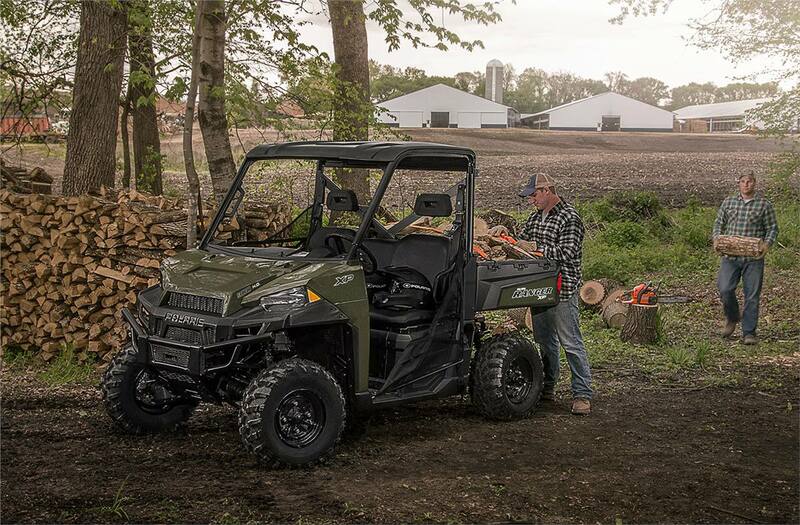 Ranger XP 900 EPS - Sage Green. 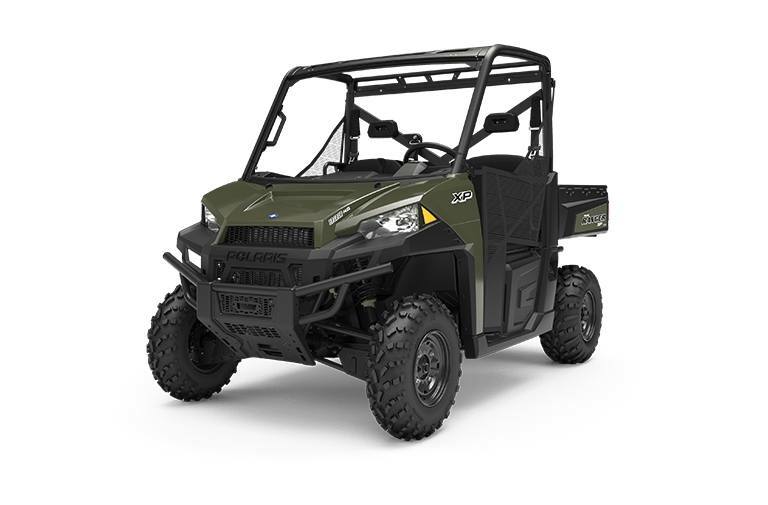 $1000 Factory Rebate. 3.99% for 36 Months. 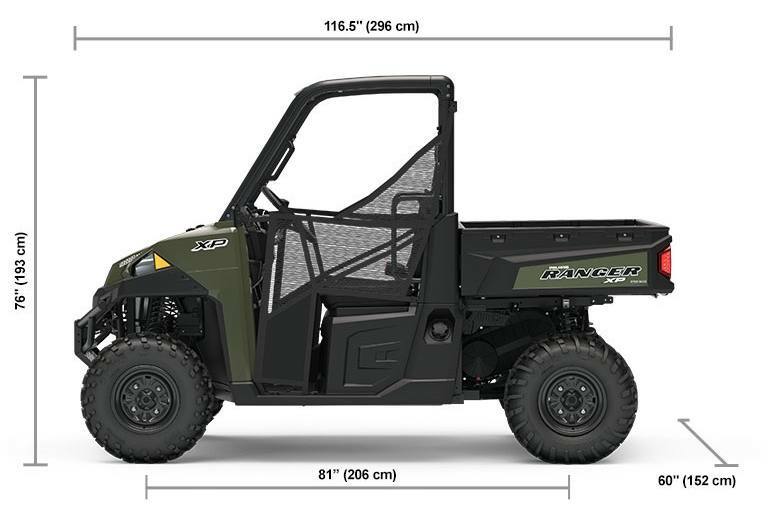 2019 Polaris Industries Ranger XP 900 EPS - Sage Green. 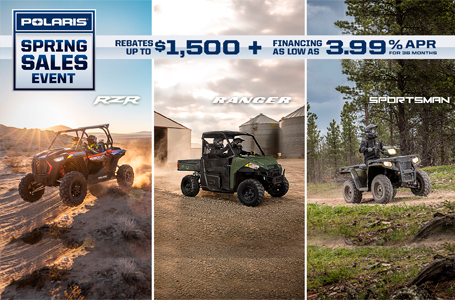 $1000 Factory Rebate. 3.99% for 36 Months.